To instill a respect, love, and excitement for God and His Word. To sow seeds of Bible truths in our littlest ones hearts. To build connections between everyday life and what the Bible says. To expound upon their sense of awe and wonder about their world. To experience different art mediums with the process as the goal, not an end product. 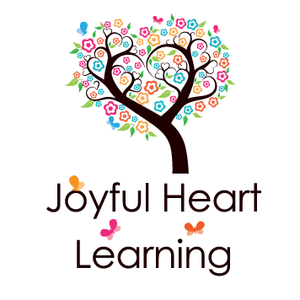 To emphasize a love for learning through enjoyable, developmentally appropriate experiences. The following links will take you to pages that show and describe some of the activities that can be done for each month. God made me part of a family. Since God loves us, I should show love to others. God provides for my needs. God is loving and patient.